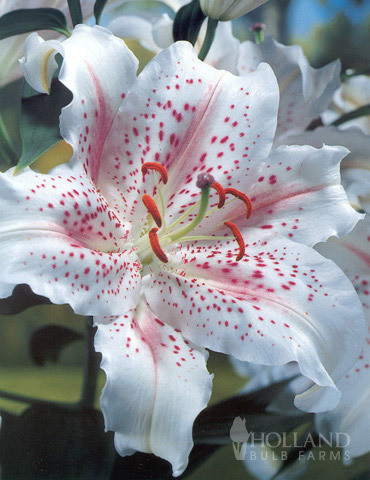 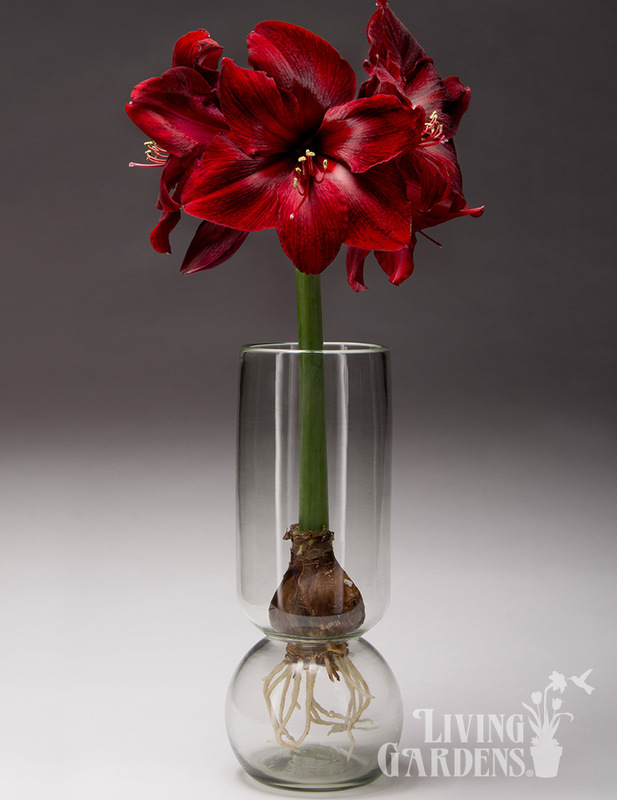 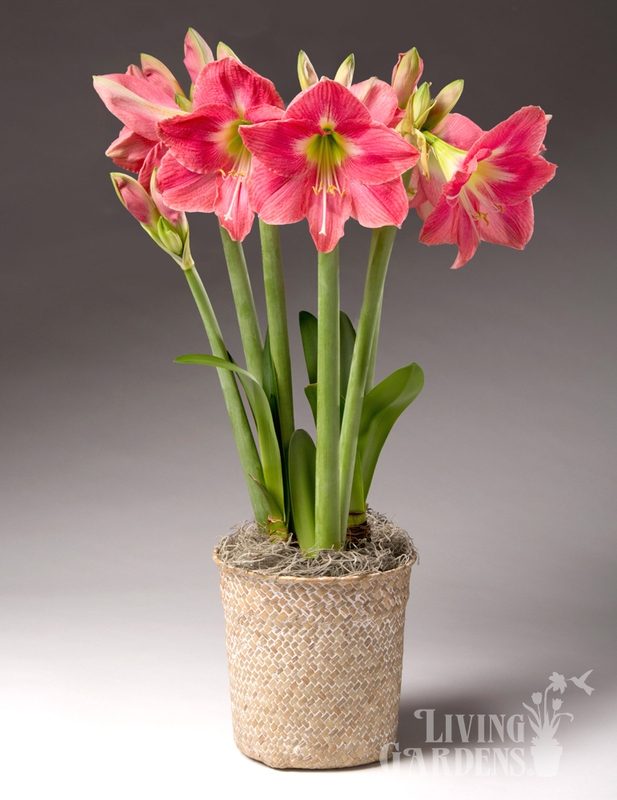 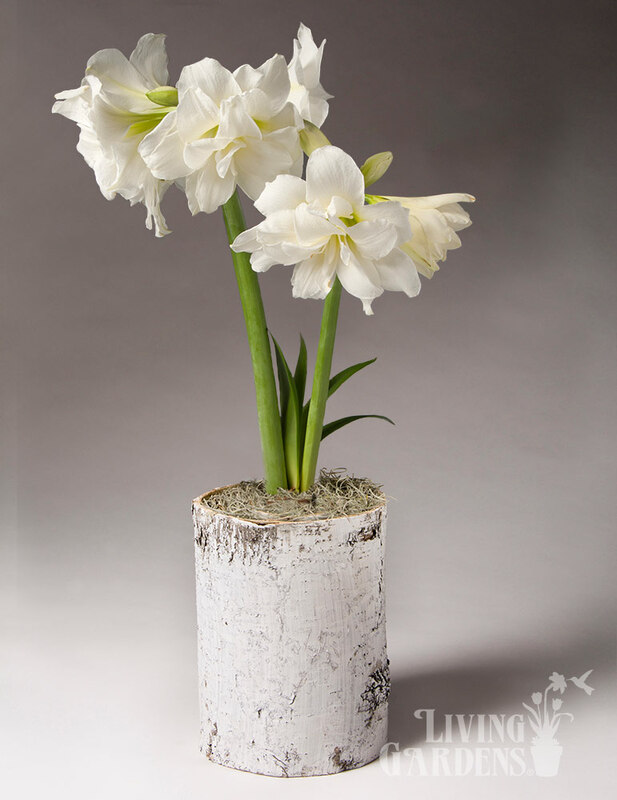 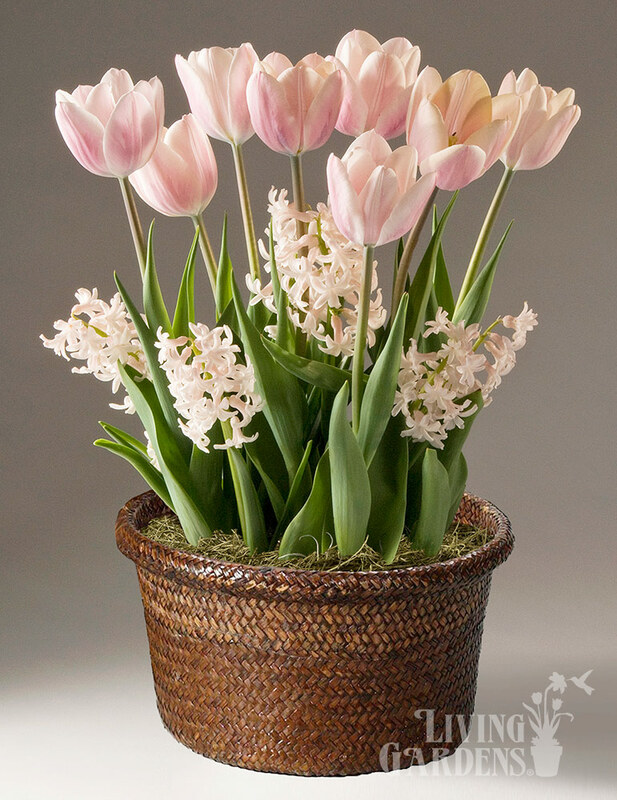 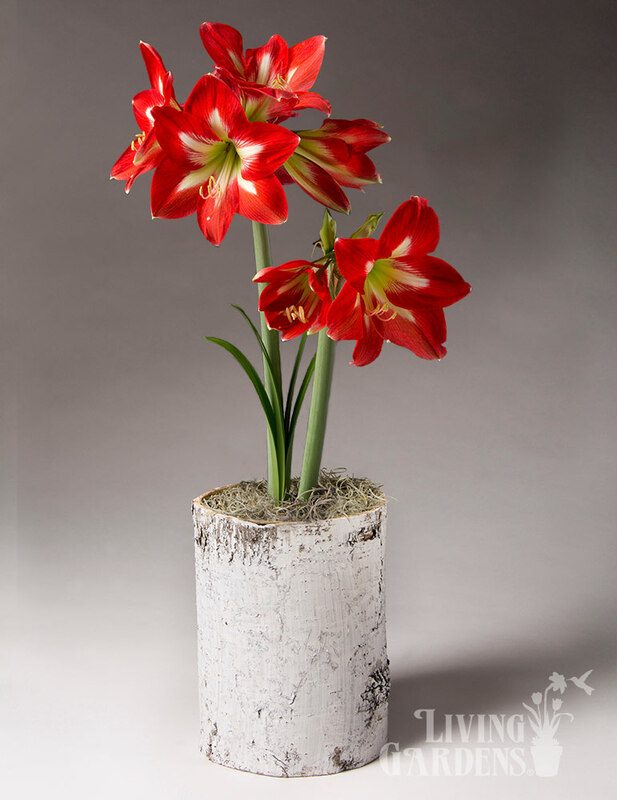 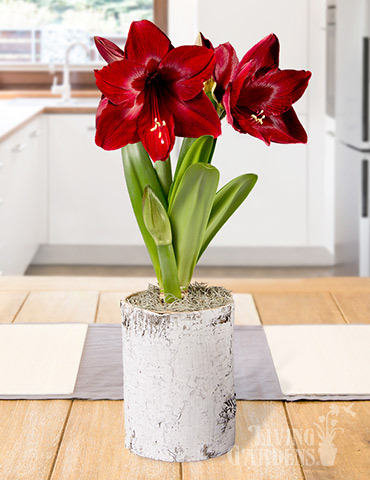 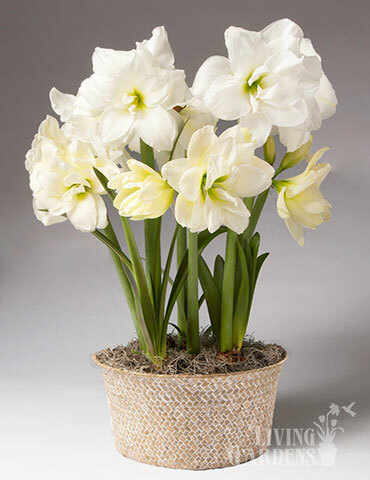 The Apple Blossom Amaryllis produces a gorgeous flower, having pure white petals brushed with pink. 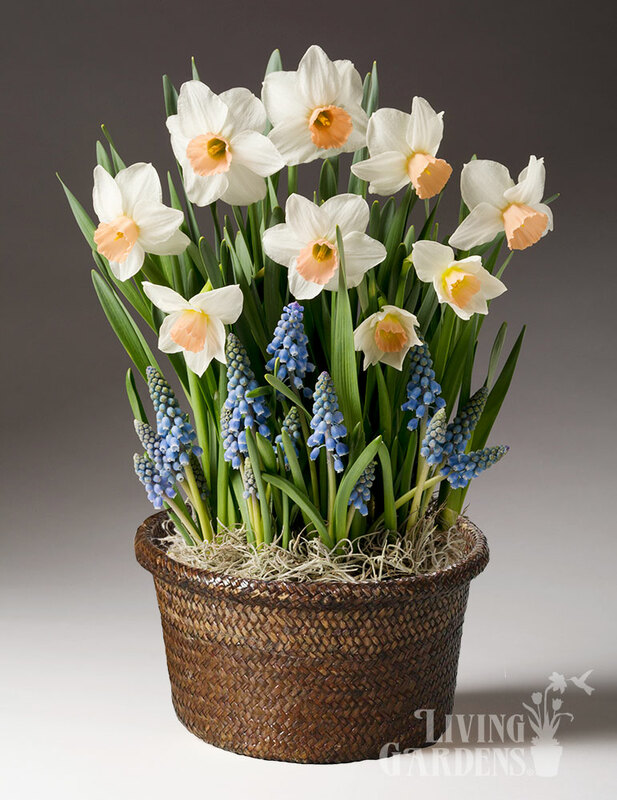 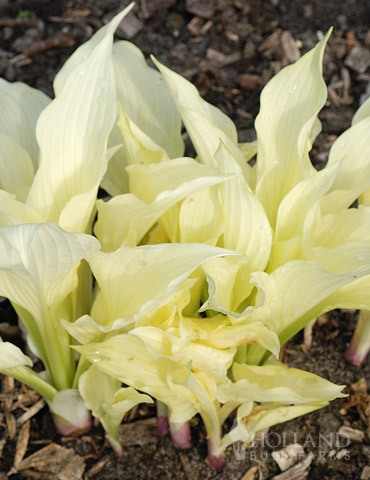 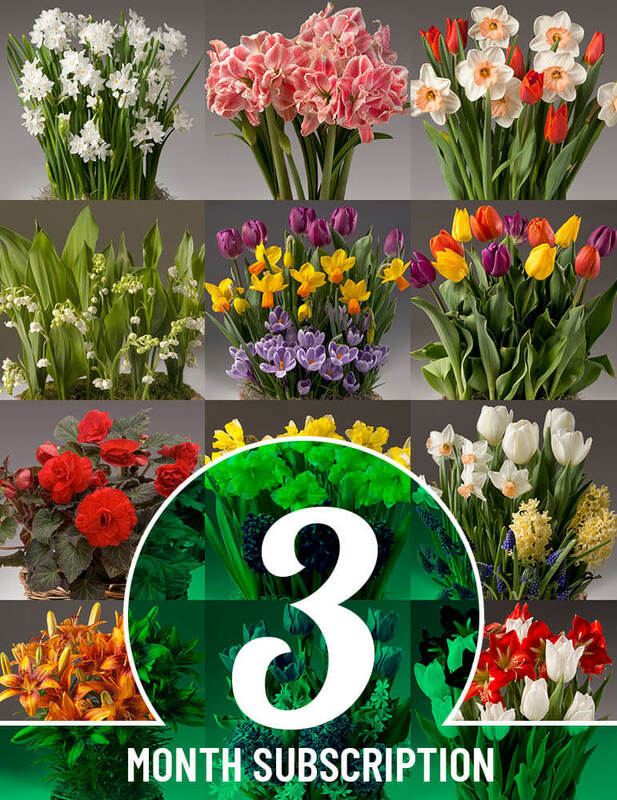 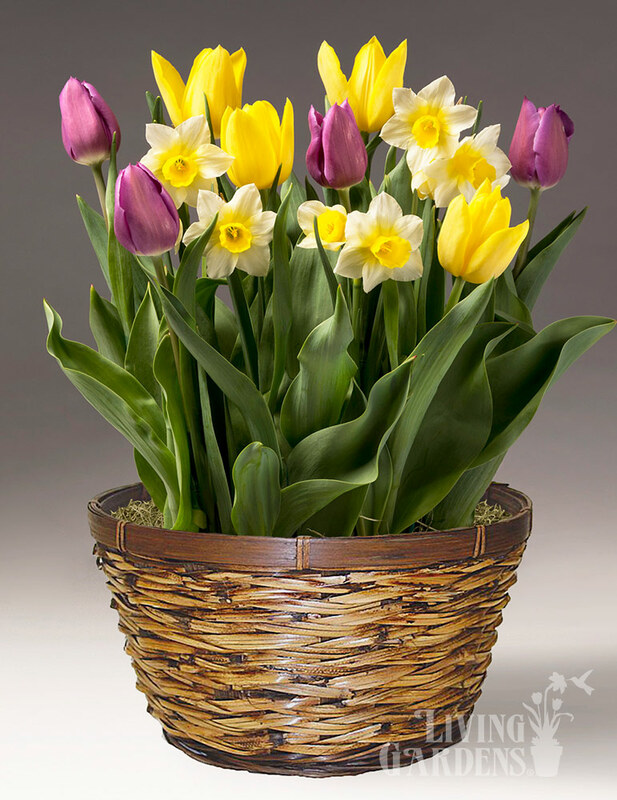 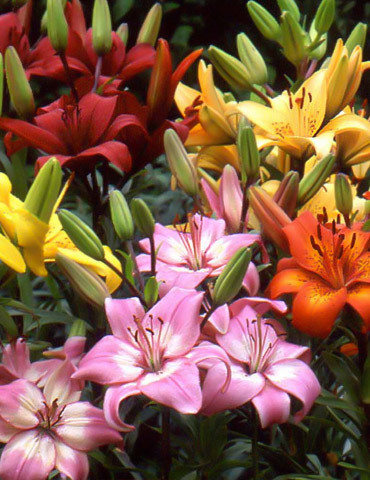 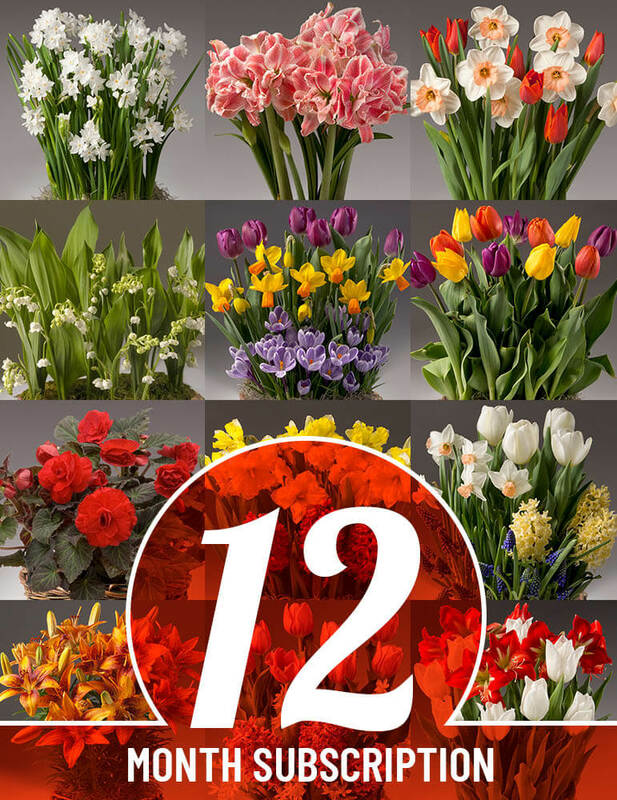 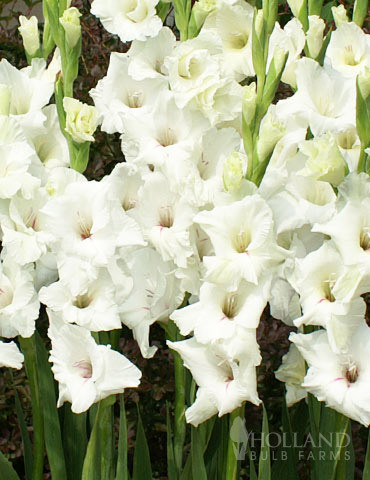 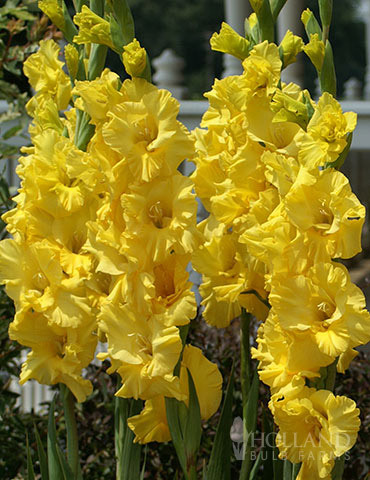 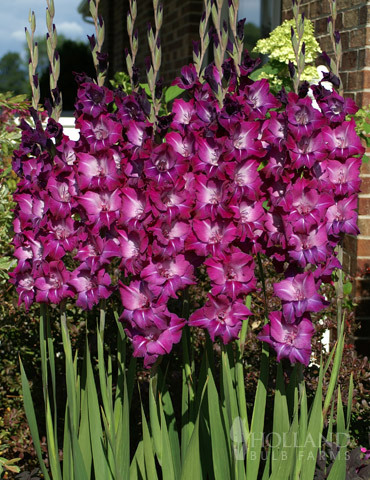 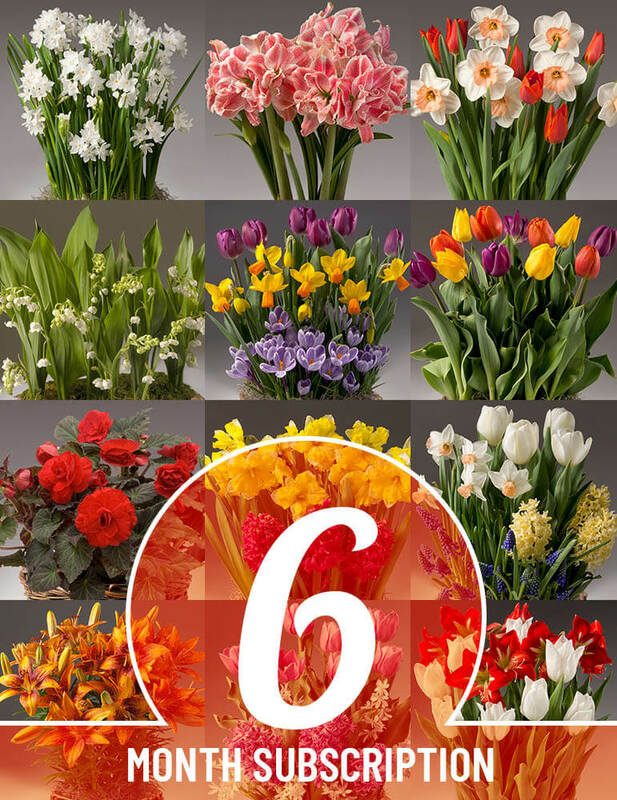 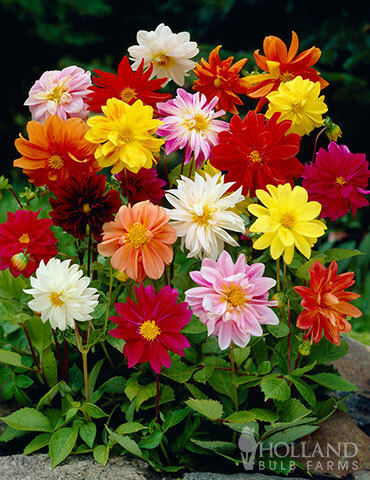 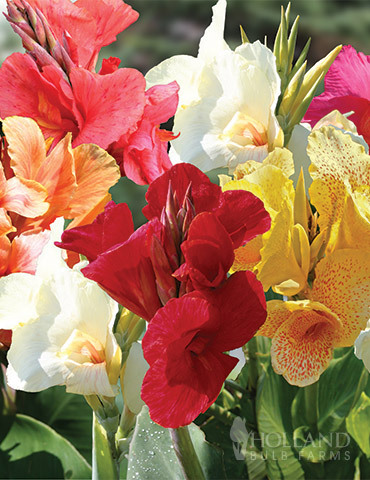 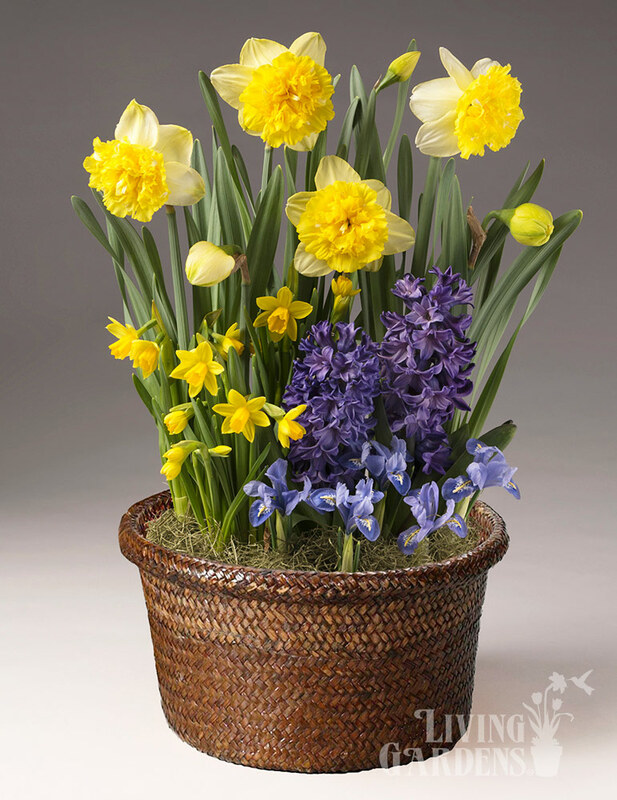 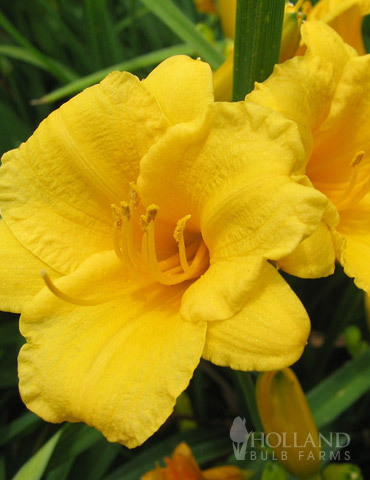 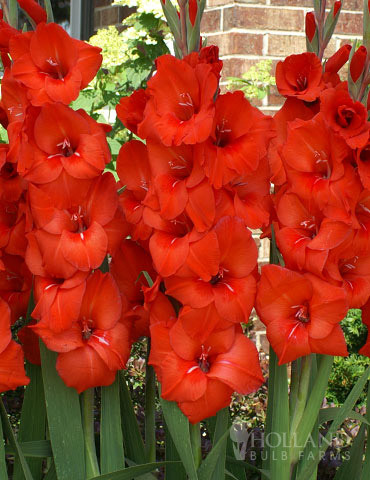 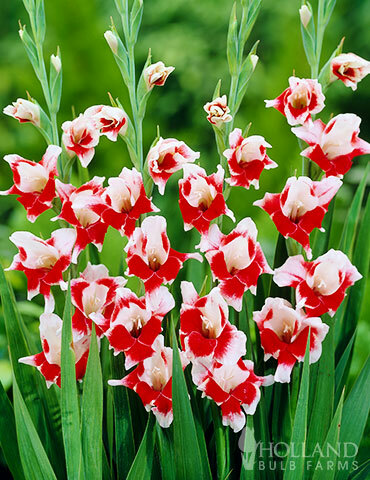 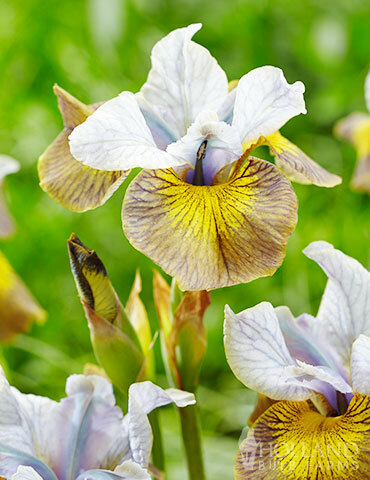 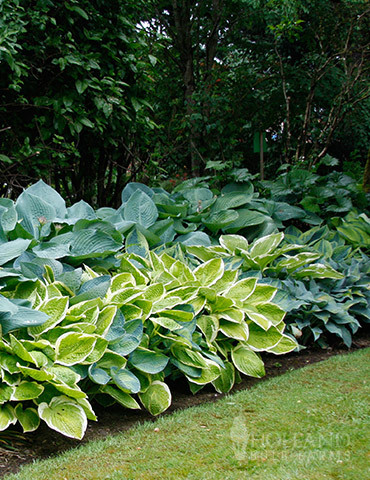 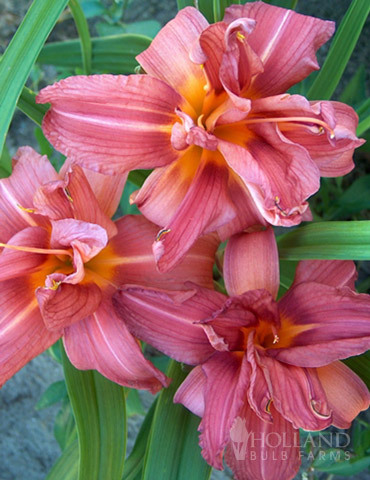 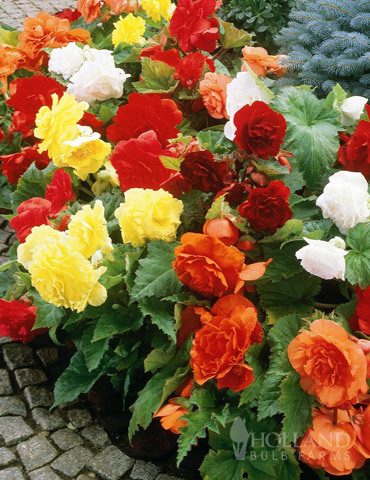 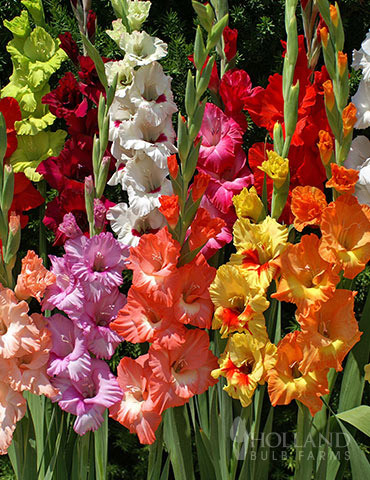 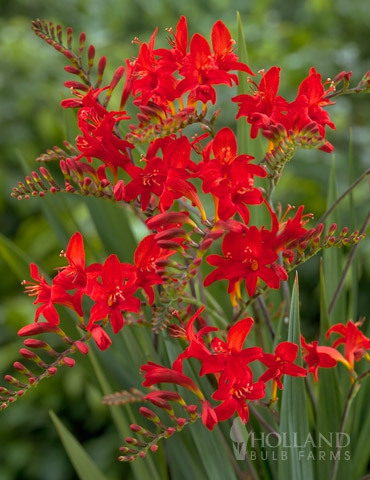 These easy to grow bulbs come 3 to a pack and will be flowering in 6-8 weeks after planting. 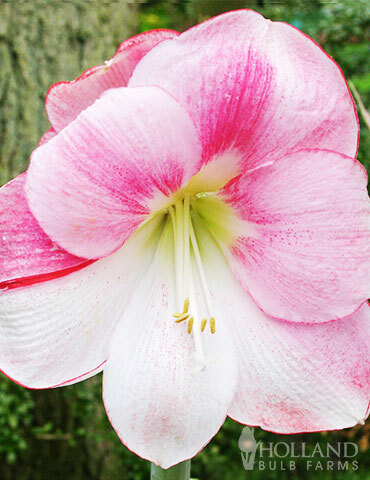 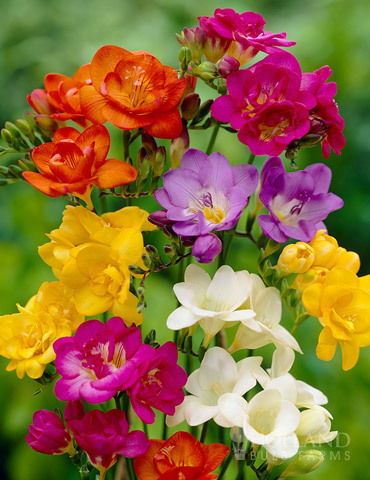 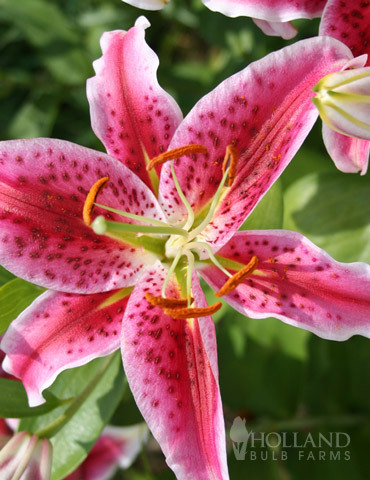 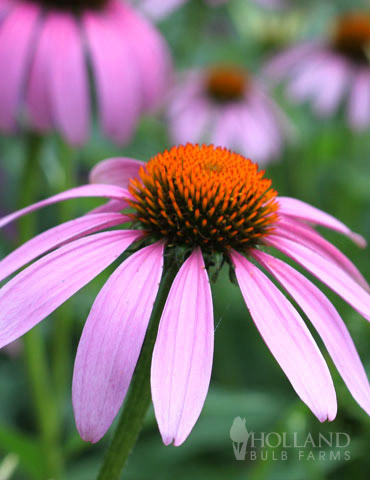 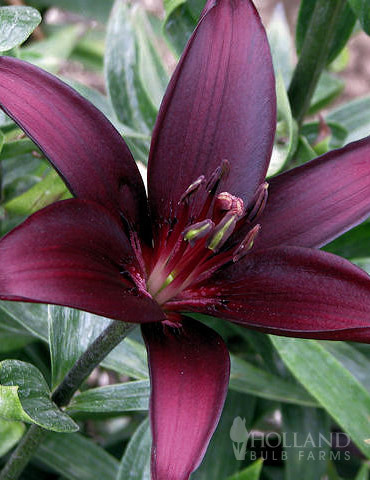 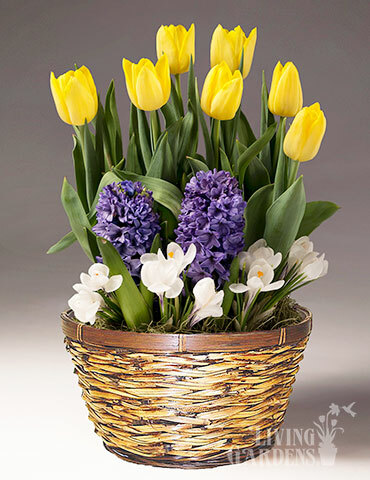 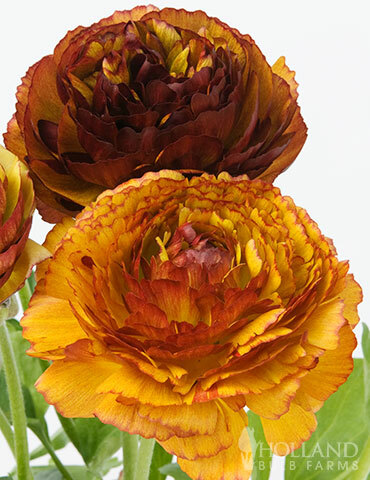 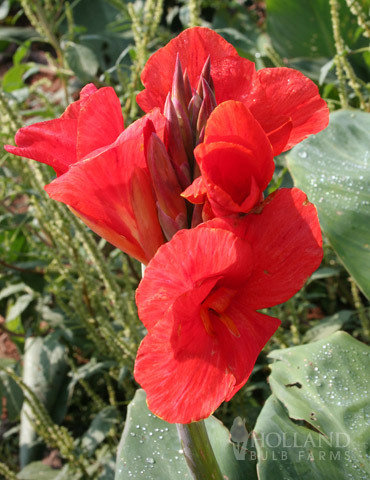 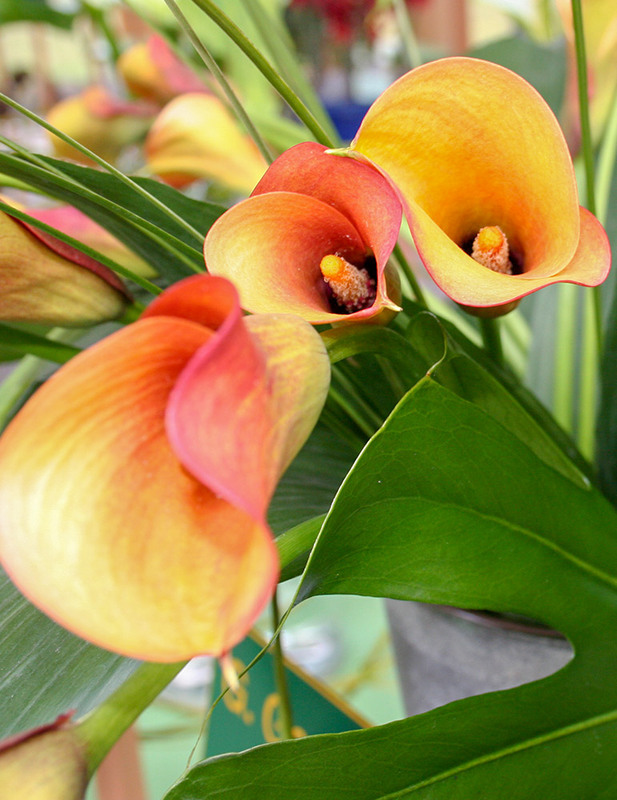 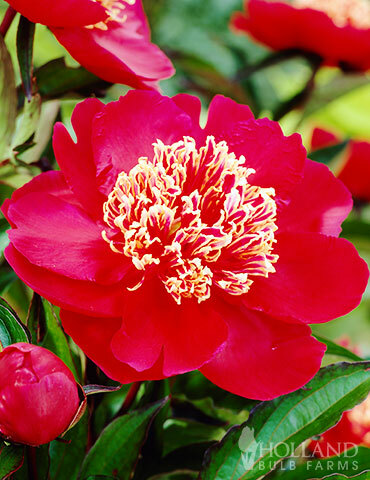 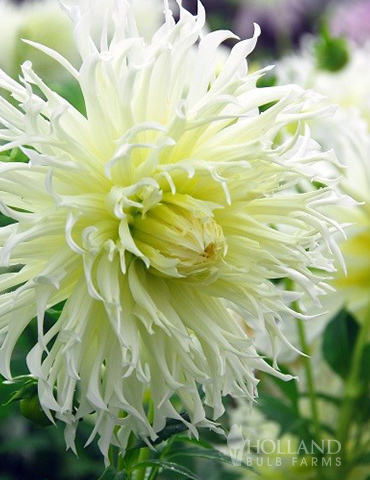 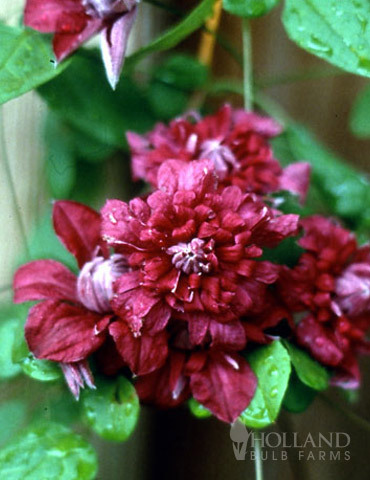 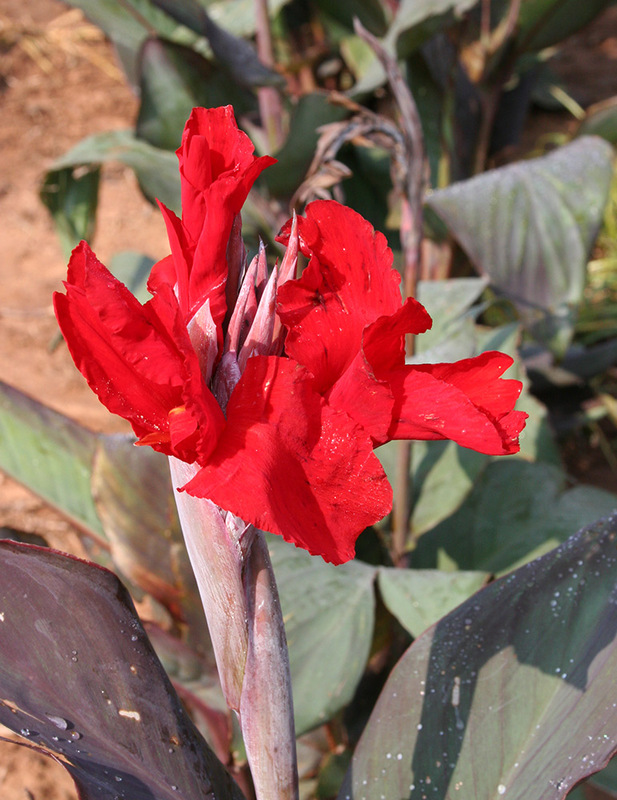 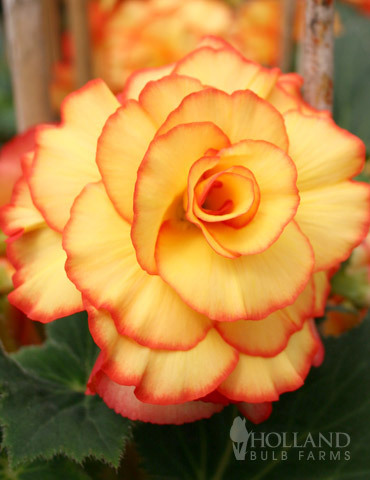 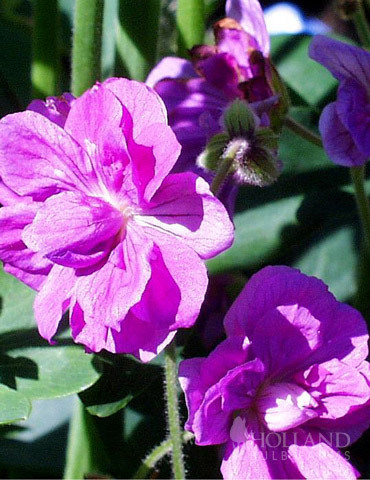 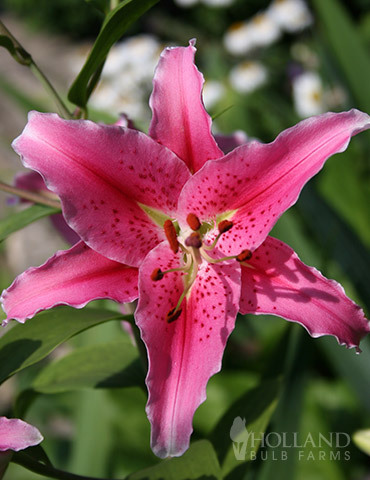 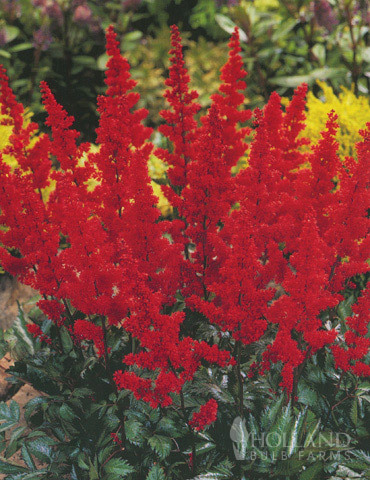 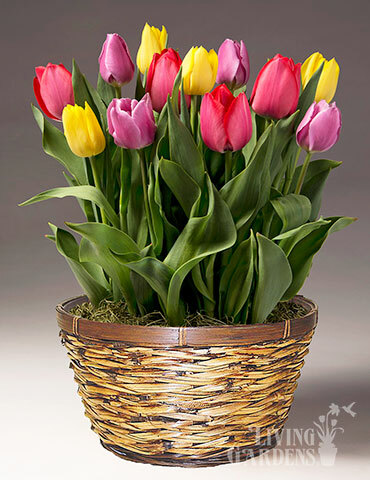 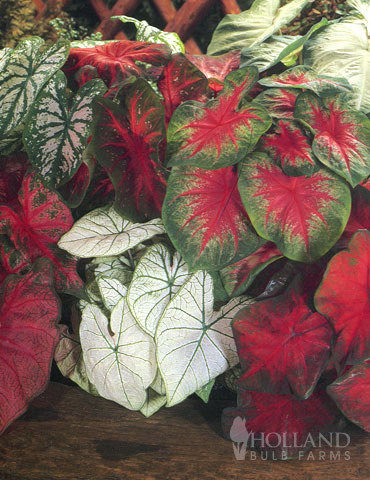 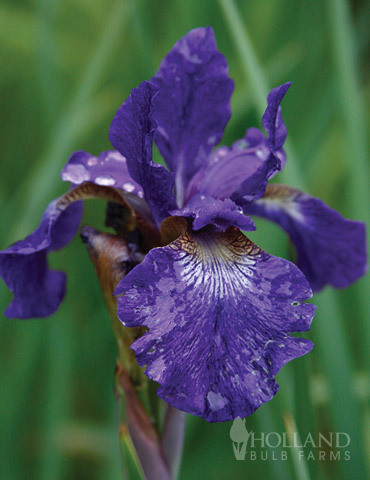 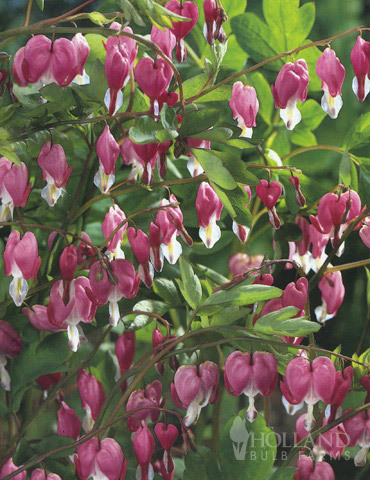 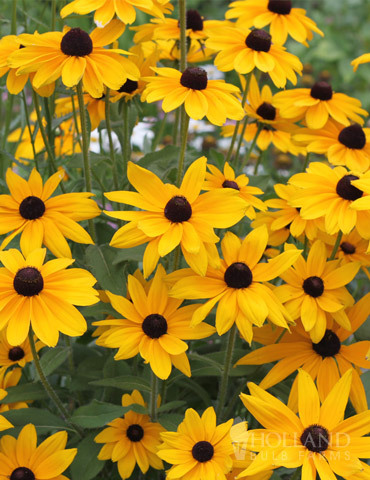 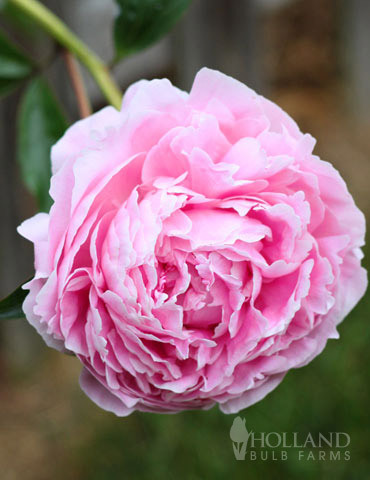 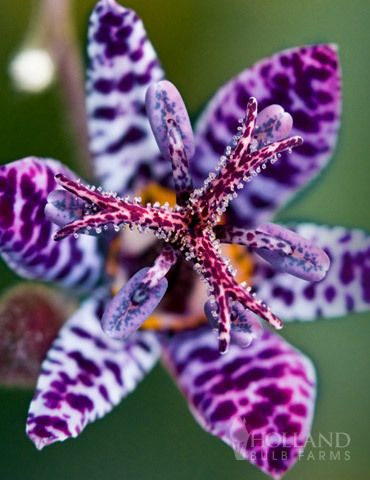 This is a truly beautiful flower that blooms profusely and quickly. 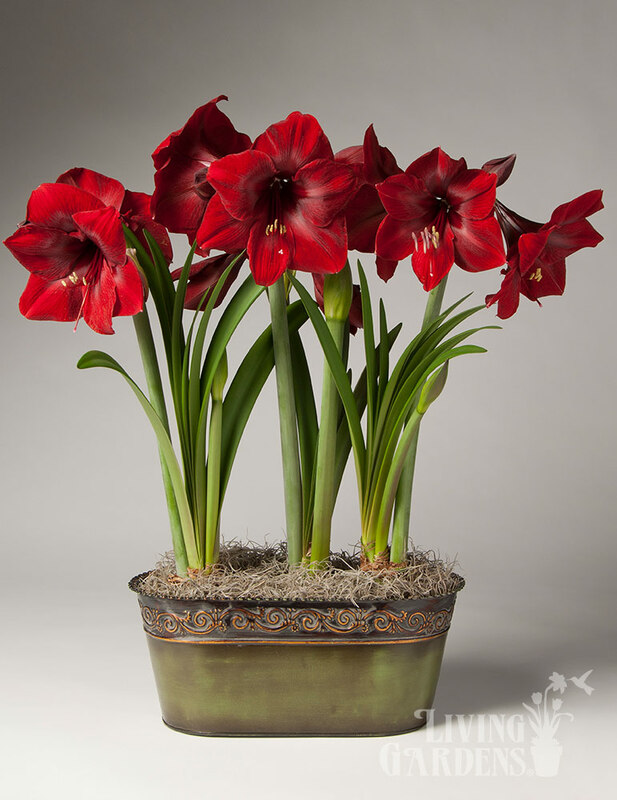 One of my most favorite amaryllis varieties. 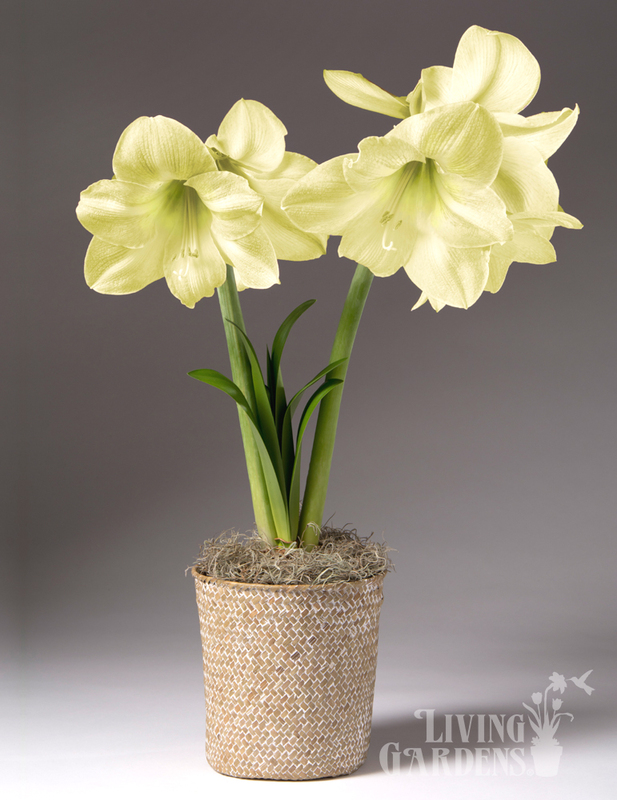 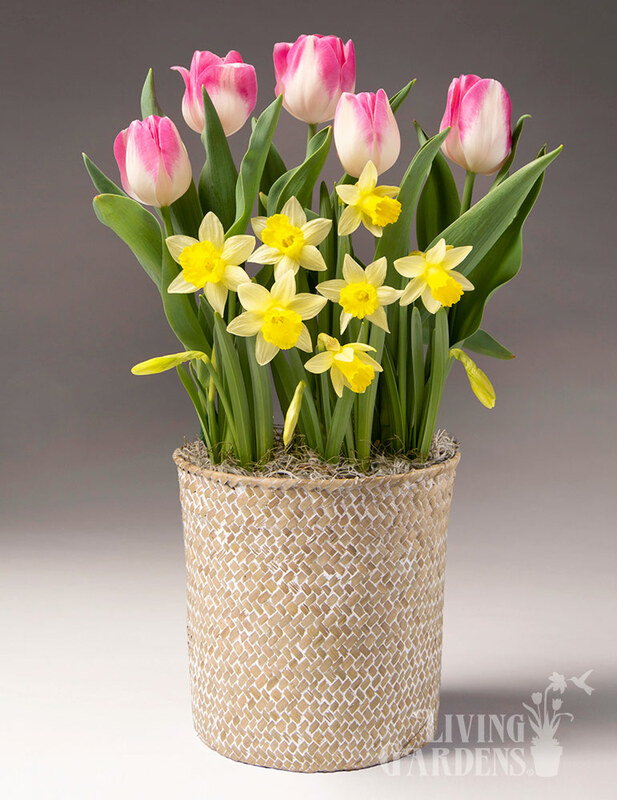 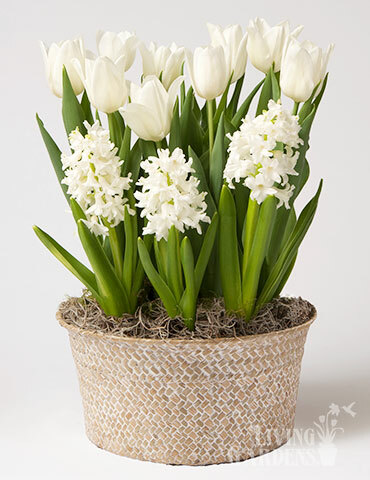 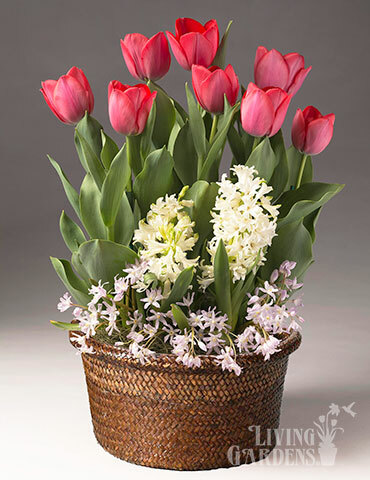 The burlap sacks that each bulb comes in with an identification gift tag makes these a perfect low cost gift that anyone will love to have whether they garden or not. 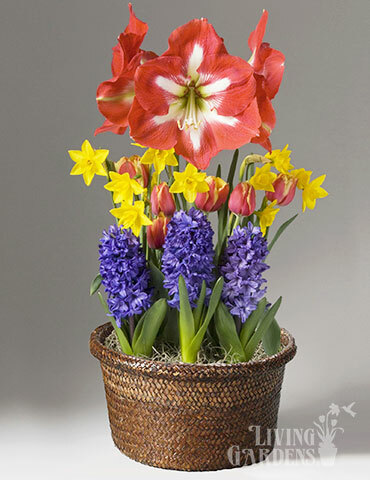 Very nice sized healthy bulbs. 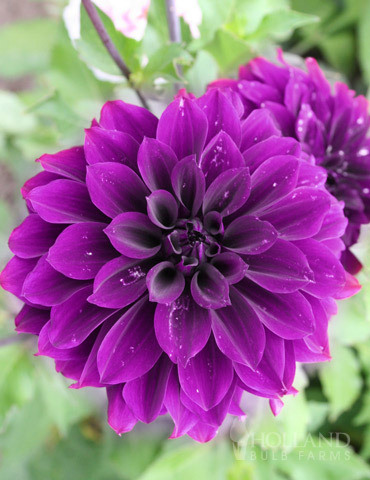 Very pleased with these.